Chris Stapleton, Eric Church and budding newcomer Maren Morris are the leaders at the 2016 Country Music Association Awards. The three performers received five nominations each Wednesday. The CMAs will air live Nov. 2 on ABC in Nashville, Tennessee, celebrating its 50th anniversary. 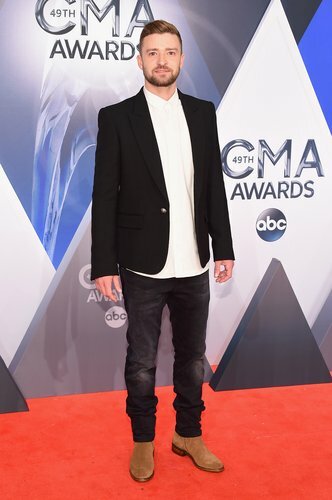 PHOTOS: 2015 CMA Awards Red Carpet Arrivals! Morris had a breakout year, getting nominations for female vocalist, new artist and album of the year for “Hero.” Her hit, “My Church,” is up for single and song of the year. 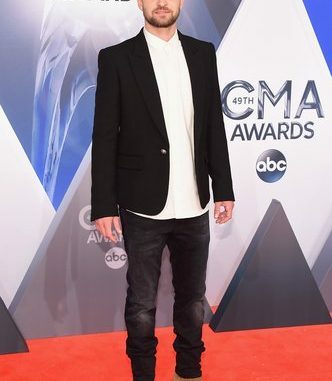 Church’s nominations include album, male vocalist, music video, single and song of the year.